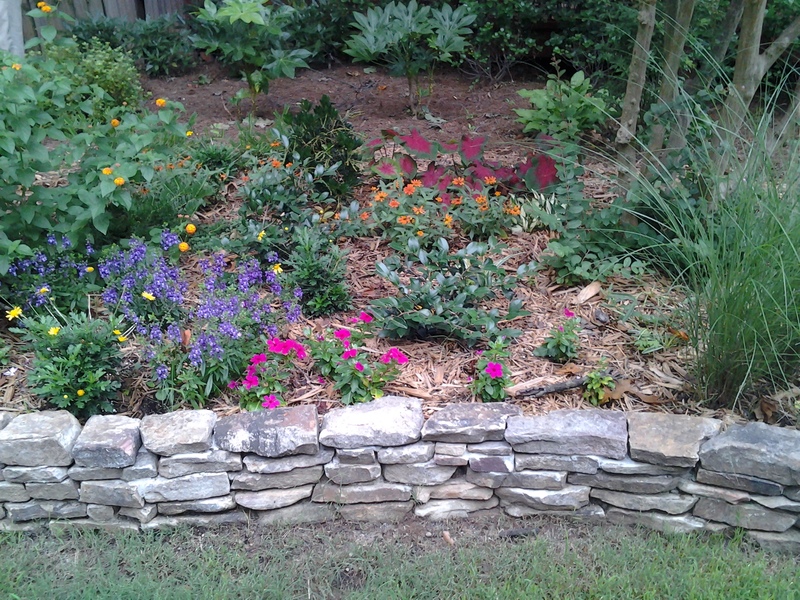 These photos come from a European landscape designer – CGD Landscape Designs. I like the way this natural landscape gradually greets a formal garden. This picture is where the pond and woods touch the grass then spreads up to grassy perennials. becomes more formal as you head closer to the main house. Let me know what you think about the wild lands meeting up with the formal. What styles do you like?